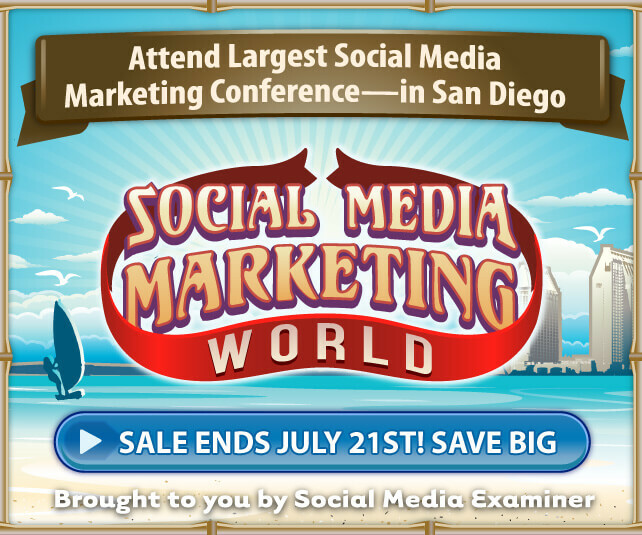 On this week’s Social Media Marketing Talk Show with Michael Stelzner, we explore new Instagram and Messenger ad options with Amanda Bond, new LinkedIn features with Viveka von Rosen, and other breaking social media marketing news of the week! If you’re new to the show, click on the green “Watch replay” button below and sign in or register to watch our latest episode from Friday, July 14, 2017. 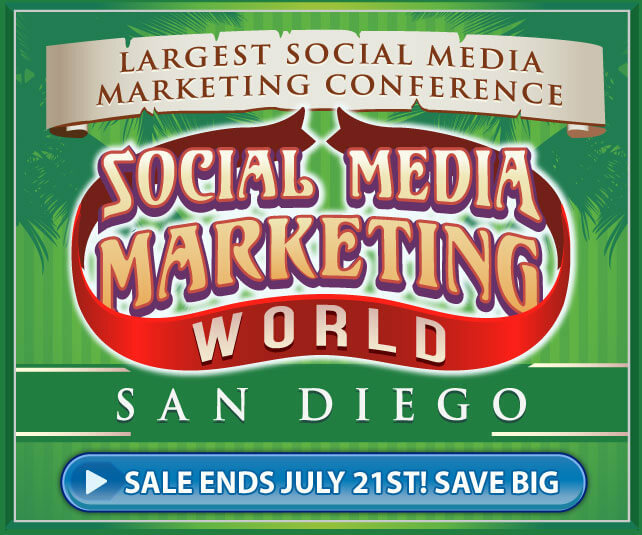 The Social Media Marketing Talk show will be taking a break next week. Our next show will be on Friday, July 28, 2017. 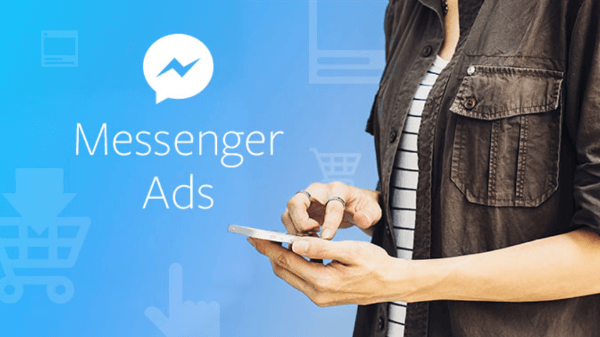 Facebook expands Messenger ads to all advertisers globally. 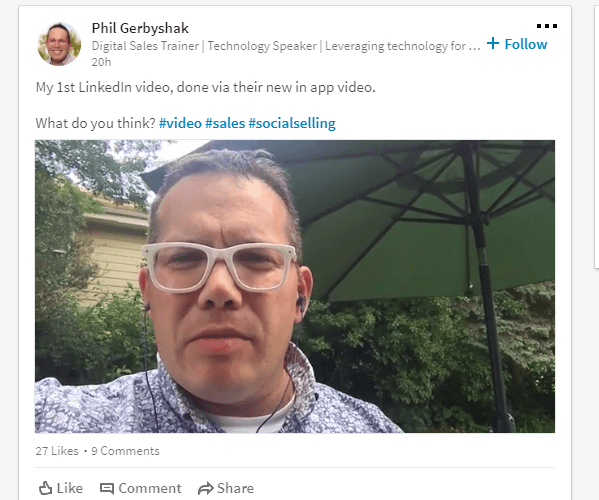 LinkedIn is testing the ability to natively upload videos that automatically play in the feed. LinkedIn rolled out a refreshed look for LinkedIn Campaign Manager. Facebook Introduces Live Video to Virtual Reality App, Spaces: Facebook announced that broadcasters can share live video on Facebook from its virtual reality app, Spaces. Facebook notes that the live component of Spaces will have much of the same audience interactions and commenting functionality as any typical Live broadcast with the added ability to “see a stream of friends’ comments and… pull out your favorites as physical objects that everyone in the space can interact with.” Facebook plans to continue adding new features to the experience over time. 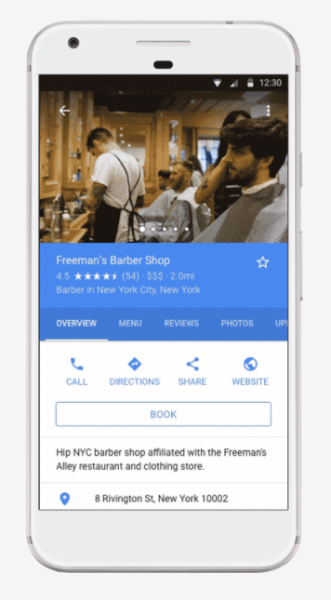 Google Adds Direct Booking Feature to Google Maps and Search: Google introduced the ability to book appointments at spas and salons across the U.S. directly on Google Maps or search. Users have the option to use a new Book button found on business listings or access this feature through the Reserve with Google site. Google adds a direct booking feature to Google Maps and search. Twitter Adds Muting Tool for Notifications: Twitter rolled out new tools to mute notifications from newly registered accounts and accounts you don’t follow or that don’t follow you. Twitter previously added anti-abuse measures such as the ability to silence certain users and filters for Direct Messages. Facebook Improves Account Overview Tab in Ads Manager: Facebook expanded the Account Overview tab for ad accounts in Ads Manager. Adweek reports that “Ads Manager users can now customize their key performance indicators on the different dashboards they have created.” Facebook hasn’t yet confirmed any details about this update or if it’s available to all advertisers. Google Rolls Out Backup and Sync for Google Photos and Google Drive: Google rolled out Backup and Sync, “a simpler, speedier and more reliable way to protect the files and photos that mean the most to you.” Google notes that this new tool replaces the existing Google Photos desktop uploader and Drive for Mac and PC and is now integrated with the Google Photos desktop uploader. It’s intended for consumer users only. Google plans to roll out a similar solution called Drive File Stream “over the coming weeks” for enterprise-level G Suite users.